After working hard for decades, taking Social Security at age 62 may seem like a good idea, but for a whole lot of people, it is not the best financial decision you can make. You'll get more income each month for the rest of your expected lifetime by waiting until your full retirement age, or even longer, before beginning your benefits. The Huffington Post article linked below states, "About half of all Americans do file at 62—the first year of eligibility for benefits. But for most people, it's a costly mistake that will mean forgoing thousands of dollars in lifetime benefits—in some cases, hundreds of thousands." Learn the pros and cons of taking Social Security at 62. From ESPlanner, a leading Social Security software provider. "For years the Social Security Administration urged retirees to take Social Security as soon as possible, even though doing so meant permanently receiving lower benefits. This advice and logic were as bad as it got. Fortunately, thanks, in part, to discussions we've had with their Chief Actuary, Social Security is no longer twisting people’s arms to take benefits early. The reason to wait is that by doing so, you are effectively buying more longevity insurance–more insurance against living longer than expected." 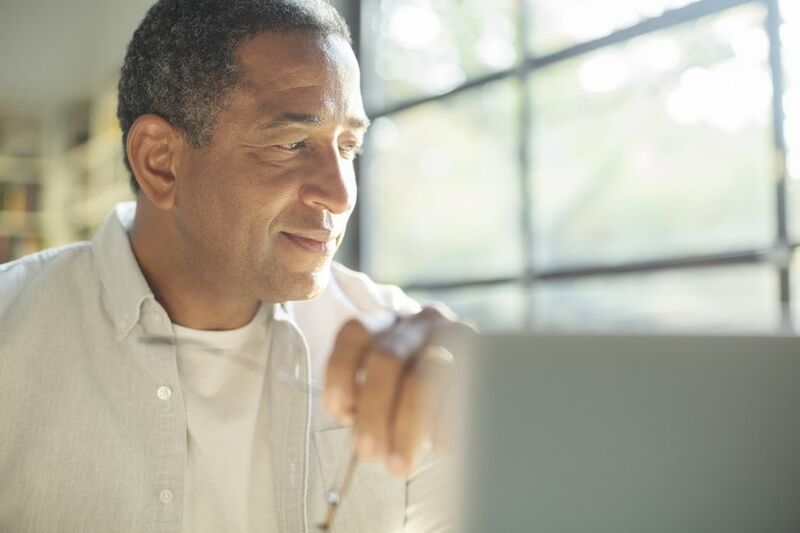 "No matter what changes are made, it's a sure bet Social Security isn't going away anytime soon—and it's 100 percent certain that the program will be one of your most important sources of security in retirement. Maximizing your Social Security benefits will require some good planning and decision making. The most important decision you'll make is when to enroll. Dozens of news stories appeared in January 2007 when the country's oldest baby boomer turned 62 and promptly signed up for Social Security. But it probably wasn't a very smart financial move..."
"Married women should take benefits early. Married men and single women should defer benefits as long as possible. That's the conclusion of a recent study by economists Alicia Munnell and Mauricio Soto at the Center for Retirement Research at Boston College. This isn't what most people do. More than 50 percent of all men and women start taking benefits at 62. Unfortunately, the mistake most men make won't be theirs alone. Since men tend to marry younger women and women tend to outlive men, married women will pay much of the price for husbands who take benefits too early..."
"Collecting Social Security as soon as you are eligible is a tempting proposition—but experts agree you should try to resist if you can. The majority of people don’t follow that advice, choosing instead to start benefits early. Why wait to collect what is rightfully yours? That logic may sound reasonable now. But in reality, the bigger risk is that you will live to a ripe old age..."
"My wife and I are trying to figure out the optimum time to take our Social Security benefits. My wife turns 62 this month and gets a small pension. I will turn 62 in June, and I receive a pension and also work part time. My wife's Social Security benefit at age 62 would be $659 a month, and mine would be about $1,700. My parents are 86 and 90. My wife's mother is 87. Long-life genes seem to run in the family, and both of us are in excellent health..."
When Can I Start Collecting Social Security? Social Security Changes - Will They Affect You? Do You Really Need to File a Restricted Application? Where is the Closest Social Security Office?